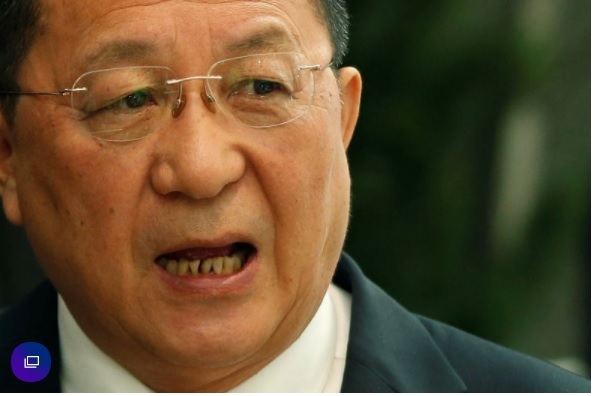 UNITED NATIONS/BEIJING/SEOUL — North Korea’s foreign minister said on Monday Sept. 25 that U.S. President Donald Trump had declared war on North Korea and that Pyongyang reserves the right to take countermeasures, including shooting down U.S. bombers even if they are not in its air space. “Since the United States declared war on our country, we will have every right to make countermeasures, including the right to shoot down United States strategic bombers even when they are not inside the airspace border of our country,” Ri said. “The question of who won’t be around much longer will be answered then,” Ri said in a direct reference to a Twitter post by Trump on Saturday September. Ri told the U.N. General Assembly on Saturday that targeting the U.S. mainland with its rockets was inevitable after “Mr Evil President” Trump called Kim a “rocket man” on a suicide mission. “Just heard Foreign Minister of North Korea speak at U.N. 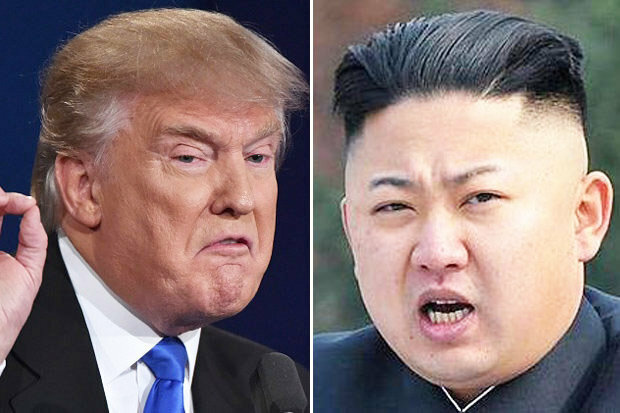 If he echoes thoughts of Little Rocket Man, they won’t be around much longer!” Trump said on Twitter on Saturday.